Home/Live Gigs, Mirrorball, Polyester Philharmonic - Dance Band, Singer, Songwriter/Mirrorball – Now Available on iTunes! 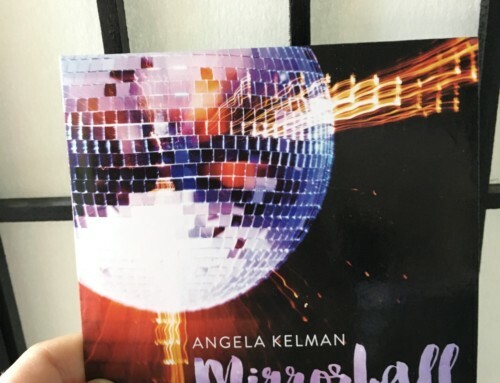 Hope you’re enjoying Mirrorball, my new original disco album! Don’t have it yet? I’m excited to say that it’s now available all over! 1. Buy it from my store here! 2. Buy it on iTunes here! 3. Listen on Spotify and add Mirrorball to your playlists here! 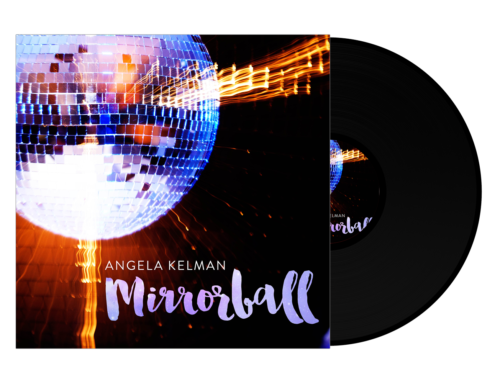 Don’t forget to get your Mirrorball Release Party tickets here! This party features a live show, debuting the songs for the first time EVER and is selling out fast! Hoping like crazy we can be there!! 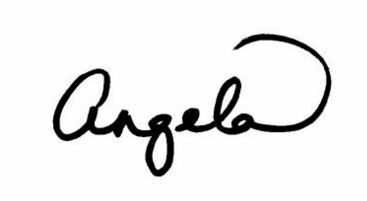 I have always loved your beautiful voice. …fingers crossed we can stay in Van to dance er up!